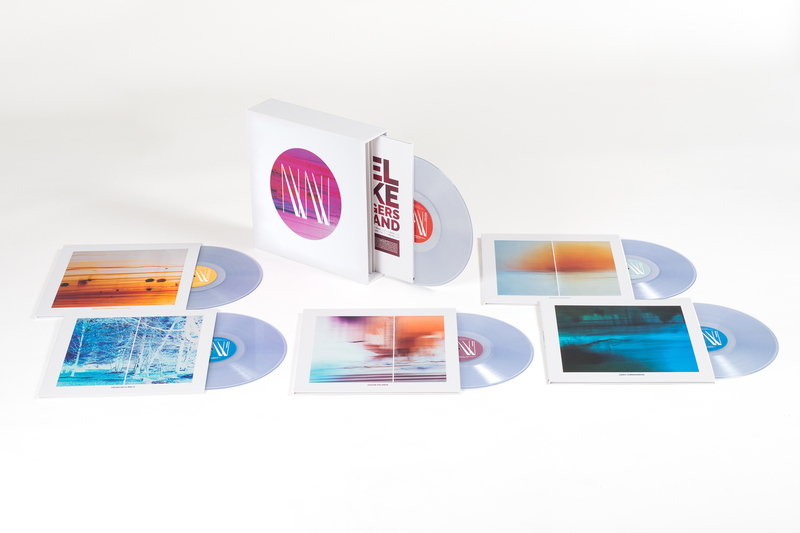 WIN NEWVELLE RECORDS SEASON THREE BOX SET! We teamed up with Newvelle Records to giveaway one of their Third Season box sets to one lucky winner. Newvelle's third series of records includes a box set designed by Antoine Leroux, cover and interior photographs by Maciej Markowicz. Original text by Ingrid Astier. The Recording Engineer on all six records is the incomparable multi-Grammy winning Marc Urselli. Mastering engineer is the brilliant Alex Deturk. Season Three comes with 6 albums and features musicians such as Steve Cardenas, Loren Stillman, Thomas Morgan, Matt Wilson, Andrew Zimmerman, Kevin Hays, Matt Penman, Dave Douglas, Lionel Loueke, Reuben Rogers, Eric Harland, Skúli Sverrisson, Bill Frisell and more! Contest ends January 15th so enter TODAY! I consent to receiving emails from the labels in this contest. I do not consent to receiving emails from the labels in this contest.